Causes and Symptoms of Brain Tumor? The exact cause of a brain tumor is not known. Doctors seldom know why some person develops brain tumor while others do not.However, brain tumors are not contagious. 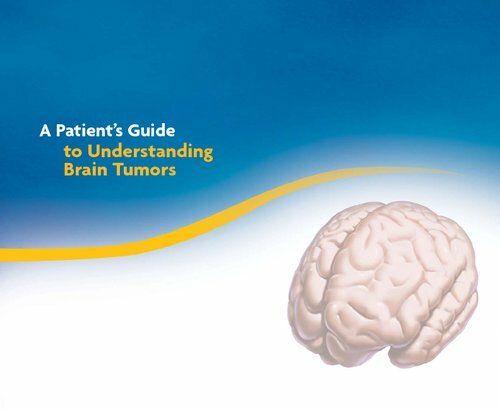 Each brain tumor is unique as brain controls the function of the body. Brain tumor symptoms depend on where the tumor is located in the brain but brain tumor symptoms can mimic the symptoms of other diseases. Brain tumor symptoms usually vary from person to person. Individual who do not have a brain tumor can also develop brain tumor symptoms. Following are some of the brain tumor symptoms. Headaches: It’s a common question what do brain tumor headaches feel like. It’s a common symptom of a brain tumor. 46 % of the patients have reported this symptom and has described the headache in many different ways but this is not a definite sign of brain tumors. Headaches are accompanied with vomiting and nausea. Nausea and vomiting: Just like headaches these are not specific which means that most people having nausea and vomiting do not have a brain tumor. Nausea and vomiting can be a symptom of brain tumor if it is accompanied by other symptoms as well. Vision or hearing problem: If you notice any problem in hearing or vision, it must be investigates. Almost 25 % of the patients have reported this problem. Seizures: 33 % of the patient this symptom. Seizures can be caused by stroke, trauma, fevers, epilepsy and other disorders. A seizure is basically a sudden involuntary change in muscle control, behavior, consciousness or sensation. Other problems include weakness of legs, arms, face muscles and sensations in hands or head associated with behavioral and cognitive problems.